An excellent way of increasing strength, confidence, and coordination, kickboxing will also help you get a great cardio workout. 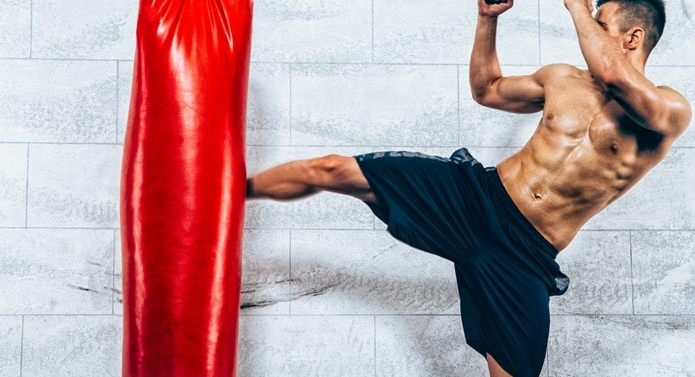 If you have already decided to take kickboxing classes, then it’s good to know that they focus on different elements from dance to self-defense, martial arts or one-on-one competition. 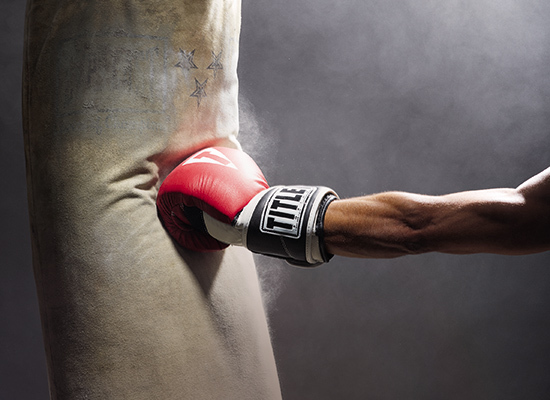 Before choosing which class to go for, it’s important to know that, in the U.S., kickboxing is more of a blend of boxing and karate that prohibits strikes with anything else but hands and feet. Attacks on the opponent’s groin, legs or back are also not accepted. Here are some of the things you should consider before starting your training, in order to be prepared and make the most out of it right from the beginning. As with anything, it’s a learning process, so take it easy and maintain your inner balance throughout the entire time. Determine your goal and abilities before beginning this or any other exercise regime. Think about what you want to improve. Is it just your cardiovascular health or your overall physical condition? Are you more inclined towards real fighting, or interested in a non-combat class? It’s a good idea to research the different teaching styles and decide which one you want to pursue. In case you are actually interested in becoming combat-ready, then it might be a good idea to go for individual classes with a trainer who can teach you the right technique. If you know what type of class you want to participate in, you can do a little research in order to find the most suitable gym. For this, besides using the available online resources, it might be a good idea to talk to an instructor and even observe a class before signing up. This way, you can learn what the class actually offers, and other elements such as the level, age group and gender mix, so you can make the right choice and attain your goal. Be honest with yourself and if you feel like it’s necessary, go see a doctor and run some tests just to make sure that your body can sustain the change in the physical activity. This is particularly important if you suffer from conditions such as asthma, diabetes or obesity. Kickboxing can be more intense compared to other normal exercise programs, and the classes might be challenging for your body in ways it’s not used to, so it’s always a good idea to be safe and do this the smart way, by making sure that everything is in order. Once you’ve selected the gym, it’s a good idea to see if it’s necessary to purchase any kickboxing gear. Some classes might require you to purchase ankle supports, boxing mitts, or headgear. In any case, you should make sure that your clothing and equipment are not too tight nor too loose. When it comes to boxing shoes, if you are going to buy a new pair then make sure to try it on first and see how it feels, as these models are usually narrower and fit tighter than street shoes. The importance of nutrition when it comes to reaching physical activity goals cannot be overstated. If you want to be properly fueled up before your training, eat carbohydrates such as brown rice, beans or sweet potatoes for lunch, as they digest slowly. Once your class approaches, eat a small amount of fast-absorbing carbs like fruits or a juice, 30 minutes to an hour before practice starts. This way, you make sure that your body can sustain the amount of energy spent during training while taking full benefits from it. Putting yourself through many physical changes can cause some inner stress, but this is a positive one if you think about it. Make sure to remain calm and in control of your mind, especially when it feels difficult. Moreover, you can give meditation a chance, as some research studies have shown that it plays a role in improving focus and reaction times. This can be of great help with mastering the technique and improving your fighting style. Mindfulness and martial arts go hand in hand, for full focus and presence of mind.